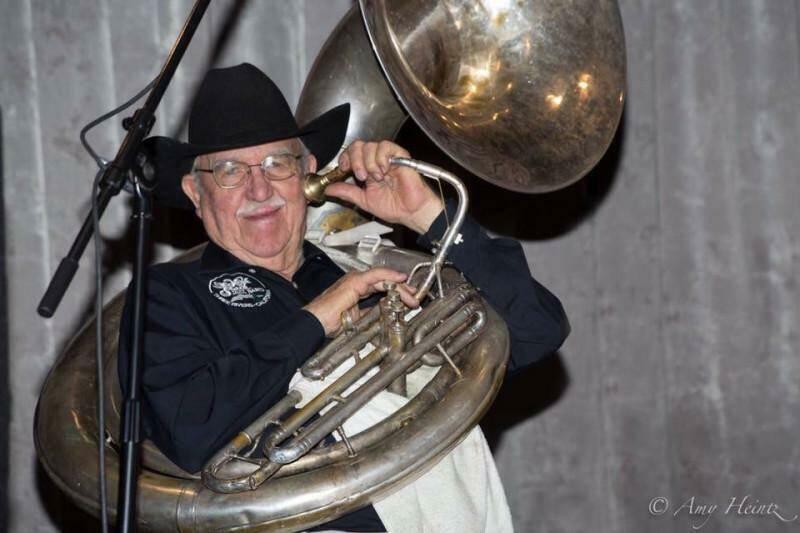 Earl Mckee, a founding member, tubist, and singer for the High Sierra Jazz Band died on April 11th at age 87, on the eve of what was to be his band’s final weekend of performances at their home festival JazzAffair. He was an expert on his main instrument, and several string instruments besides. He joined High Sierra for their first performance at JazzAffair in 1976. The band has appeared regularly at traditional jazz festivals ever since. They’ve also played the Sydney Opera House, cruised the Sea of Japan, and enjoyed numerous tours of Europe, Asia, Australia, and New Zealand. They even played for Ronald Reagan while he was still Governor of California. Along the High Sierra has released 25 albums. Previous Ethel Ennis, Baltimore’s First Lady of Jazz, has Died. Jim Beatty, Jazz Clarinetist and Author has died at 84.